A friendly and powerful open source CMS with an API that is a joy to use at any scale. Whether working in the admin or from the API, ProcessWire is always easy and intuitive. It’s powerfully engineered while always remaining simple to use. ProcessWire is like a power tool for your website, able to deliver any output, to any number of people, while remaining incredibly fast and flexible. The best and most powerful API in its class, while also the simplest to learn and use. Any bit of content in your entire site is less than 1 line of code away. It’s easy. Something we hear over and over is how much fun it is to develop websites in ProcessWire. It makes previously difficult projects easy, enjoyable and just plain fun. ProcessWire is designed to scale. It remains solid and fast powering everything from small 1-pagers to websites with millions of pages/URLs. ProcessWire works the way you do, seamlessly integrating into your existing development tools and processes. There’s no new template system to learn either, it’s pure API goodness. ProcessWire has been in continuous development since 2006 (since 2010 as open source), has weekly new versions, and is a mature and exceptionally stable platform. Welcome home! The ProcessWire community is the friendliest and most knowledgeable group of people you’ll find in any CMS project. We love to use ProcessWire and love to help others use it too. Every bit of content in your site is never more than 1-line of code away. It doesn’t matter how large or small your site is, with ProcessWire all your content is connected, making it fast and easy to find, and incredibly simple to access, output and manipulate. All fields in ProcessWire are custom fields that you easily define and edit in the admin. You can create as many of them as you want, and of any type. You can even bundle them in repeatable groups called Repeater fields. ProcessWire is built to adapt to your content needs. Every field has a type and there are dozens of different types. It’s all here—text, rich text, numbers, files, images, multi-language, dates, page references, custom repeatable groups, and on and on… plus you can easily add more, since they are plugins/modules! Security has always been the #1 priority with ProcessWire, and it shows. It’s rock solid and we think you’ll find it the most secure open source CMS on the planet. Unlike other platforms, you can launch a ProcessWire site and then leave it for years without maintenance or updates (should that be the need). It’s that reliable. ProcessWire is designed for multi-language from the core and provides best-in-class multi-language capabilities, multi-language fields and translation tools. Clients don’t need to be trained how to use ProcessWire, because its simple and intuitive interface makes everything obvious and self explanatory for most users. ProcessWire is pure open source (Mozilla Public License 2.0) and available on GitHub. The software is free, so clients’ budgets can focus on design and development. ProcessWire has been in active development for more than a decade and is here for the long term. It’s perhaps the most proven and reliable CMS in the industry. 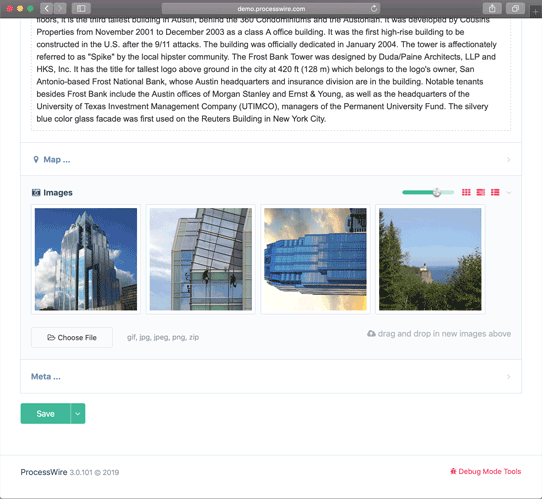 From its rich text editor and image editing tools to its front-end editing capabilities and more, ProcessWire provides the best content editing tools available. Whether in development or editing, ProcessWire is singularly focused on saving you time (and thus money) by making everything simpler and faster. Flaunt is based in the UK and makes stylised character animation for games, commercials, broadcast and digital. Beautiful website for the Polish volleyball team, powered by ProcessWire. Professional modules to save you time, built and supported by ProcessWire’s core developer. Whether you need a large registration form or just a simple contact form, ProcessWire Form Builder helps you get the job done quickly and easily. It’s the ultimate tool for building and processing forms in ProcessWire. ProcessWire ProCache bypasses PHP and MySQL and enables your web server to deliver pages at the speed of static HTML. 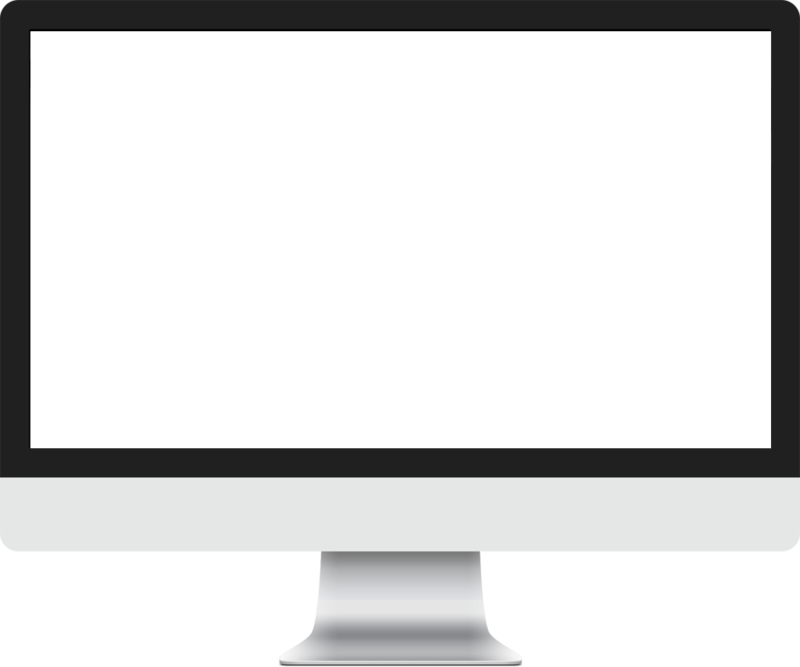 ProCache also includes CDN support, minification of HTML, CSS, JS, and many more optimizations. ProFields are an powerful group of ProcessWire field types (with custom inputs) that enable you to manage more data with fewer fields. This saves you time, reduces overhead, and makes development more efficient and even more fun. ProMailer is the ideal tool for creating and sending email newsletters and managing subscribers in ProcessWire. It answers many of the same needs as services like MailChimp and Constant Contact, but without the recurring fees associated with those services. ListerPro is an amazing page listing and editing tool for the ProcessWire admin that enables you to find, filter, list, sort and even edit/manipulate pages (individually or in bulk) based on any of their properties. ProDrafts enables you to easily maintain separate draft and live versions of any page in ProcessWire. It also provides automatic-save capability, live preview (preview as you type), group workflow functions and more! ProDevTools is a powerful set of tools for web developers that enable your company to deliver a better, faster and stronger product. The flagship is ProfilerPro which helps you to profile and optimize your code.